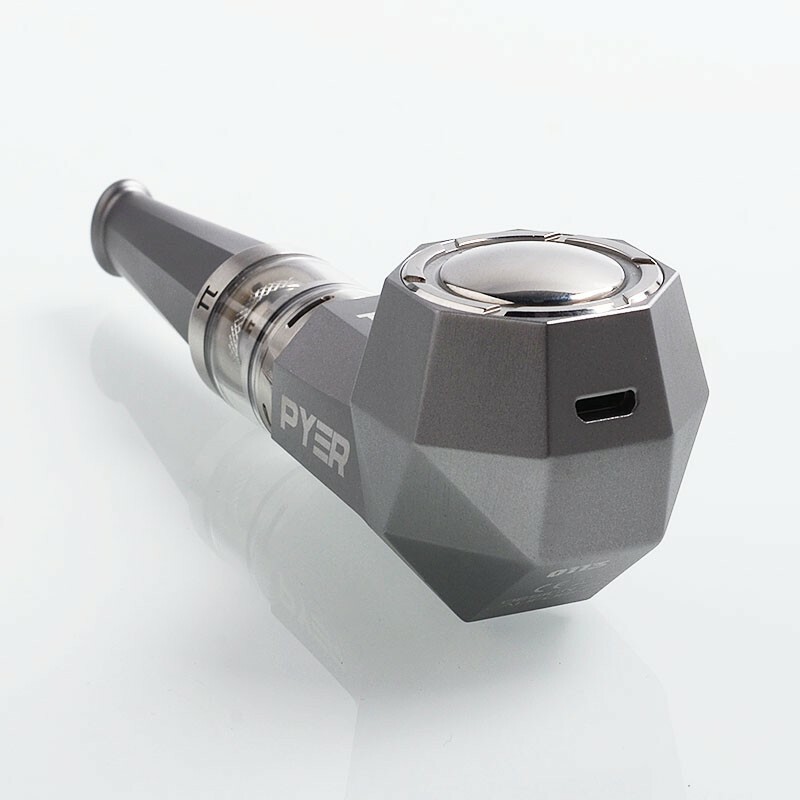 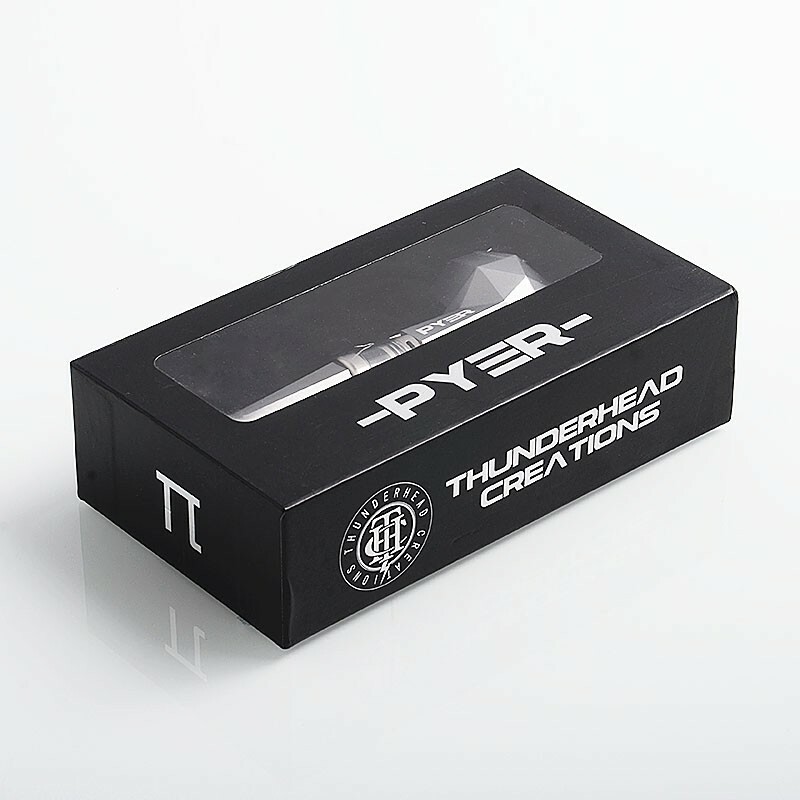 The authentic Thunderhead Creations THC Pyer Pipe is powered by 1000mAh built-in battery, made of aluminum alloy, with 2ml capacity. 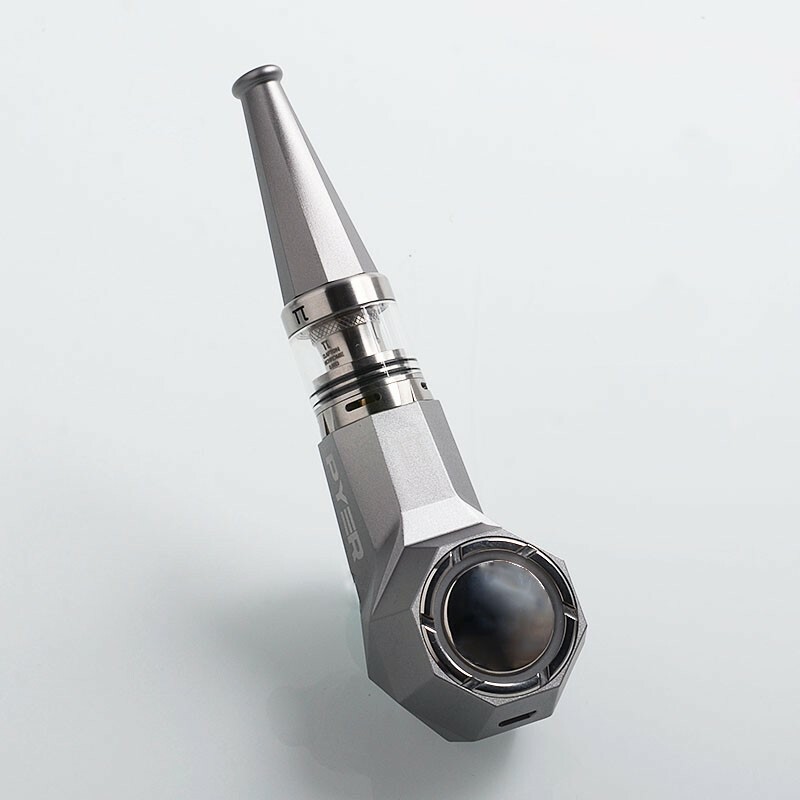 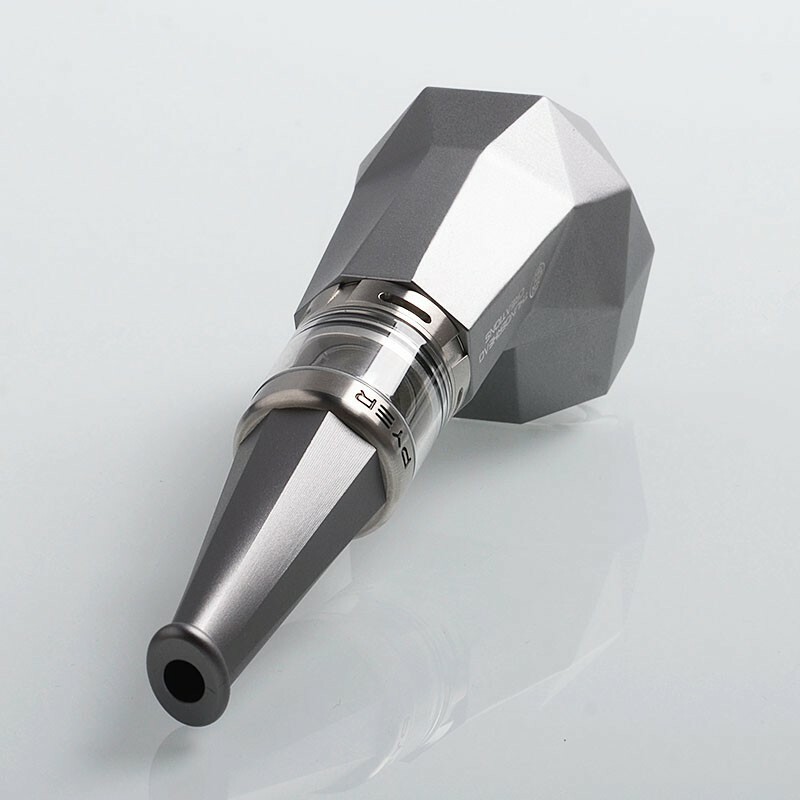 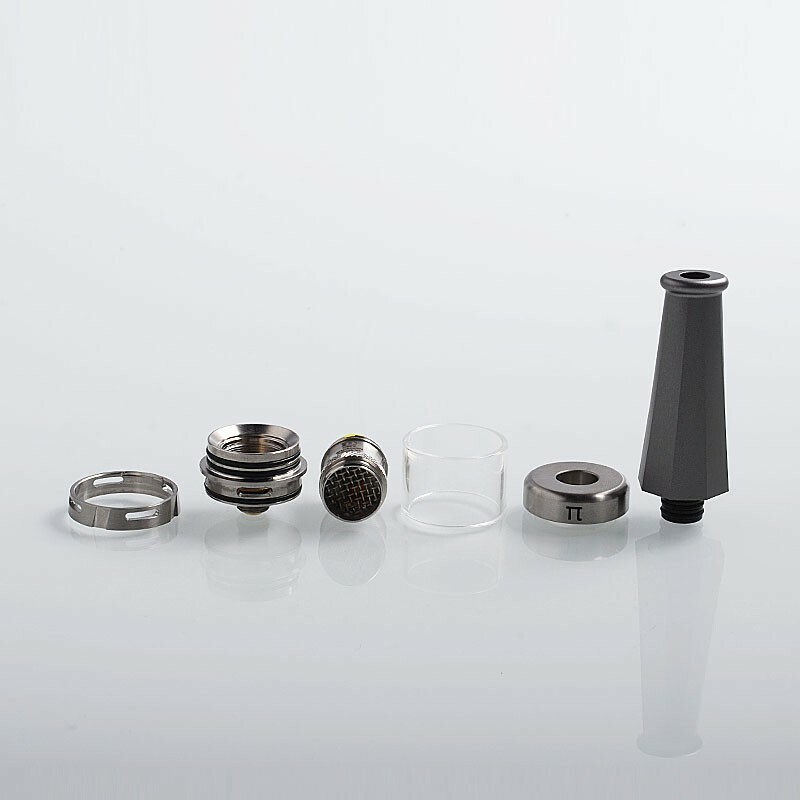 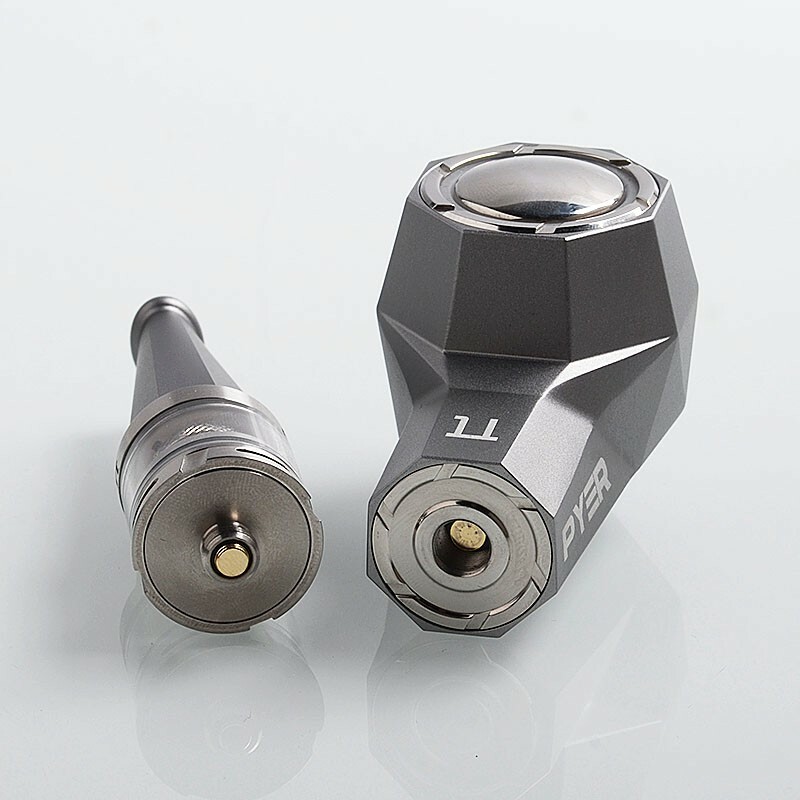 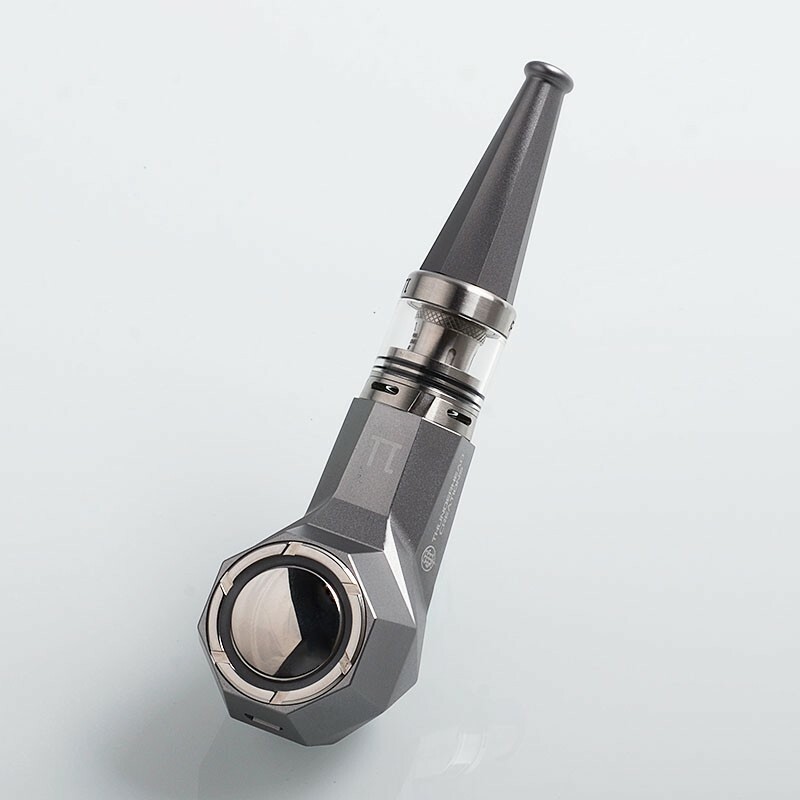 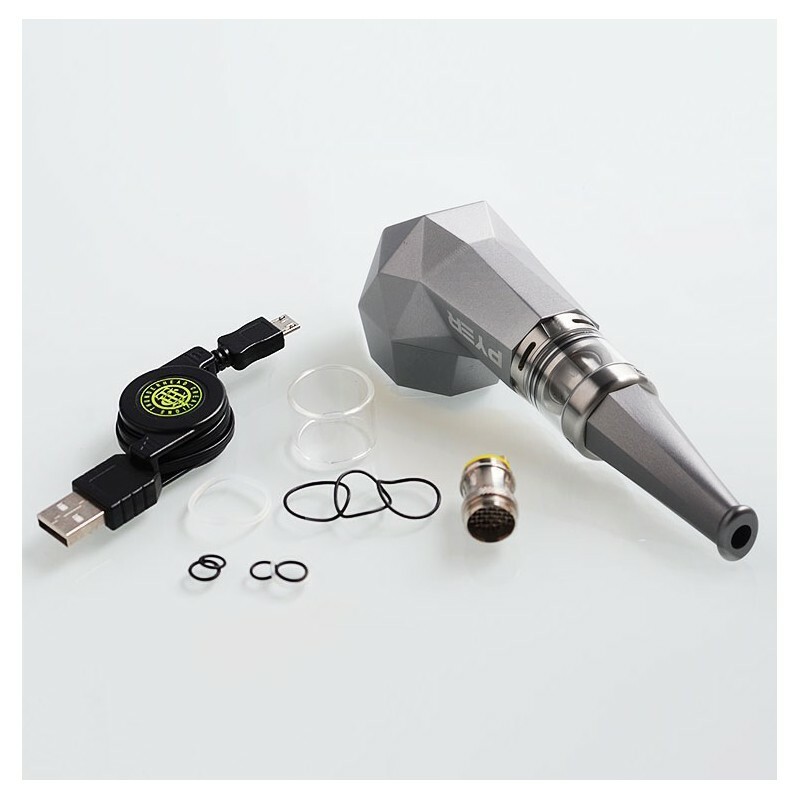 The top-filling design makes it easy to refill the e-juice. 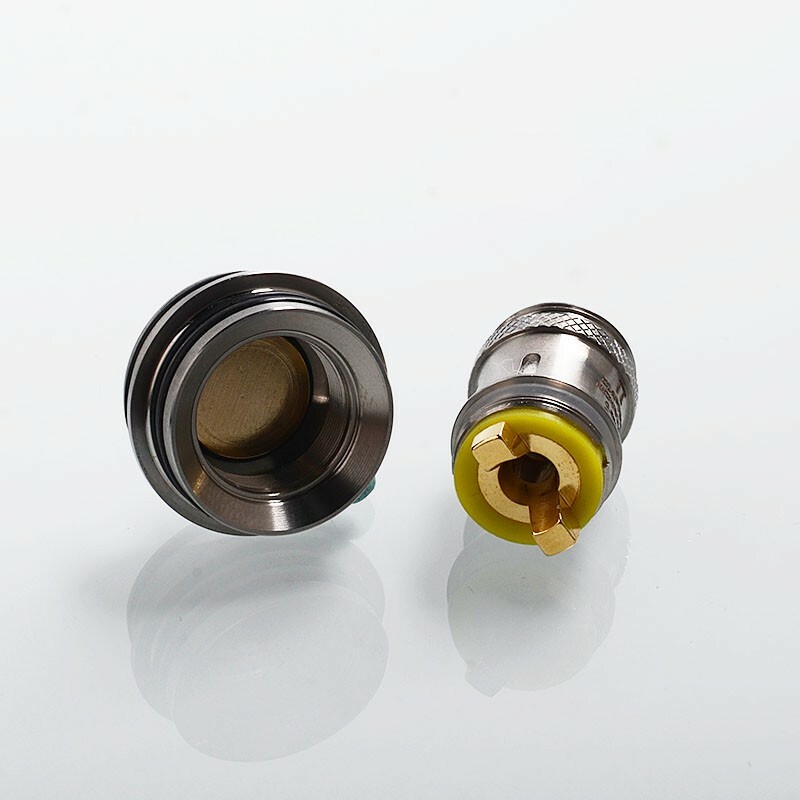 It comes with 1.0ohm and 0.55ohm clapton nichrome coil heads. The unique and outstanding appearance make it very popular among many people.